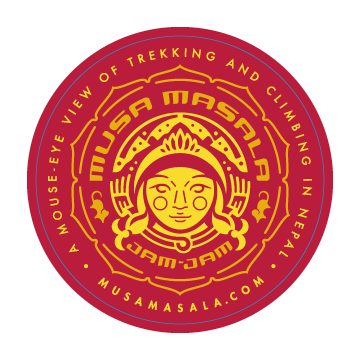 Check out this post from Dr. Yogesh Subedi, a friend of the Musa Masala site and one of the three doctors at Everest ER in the spring of 2016. 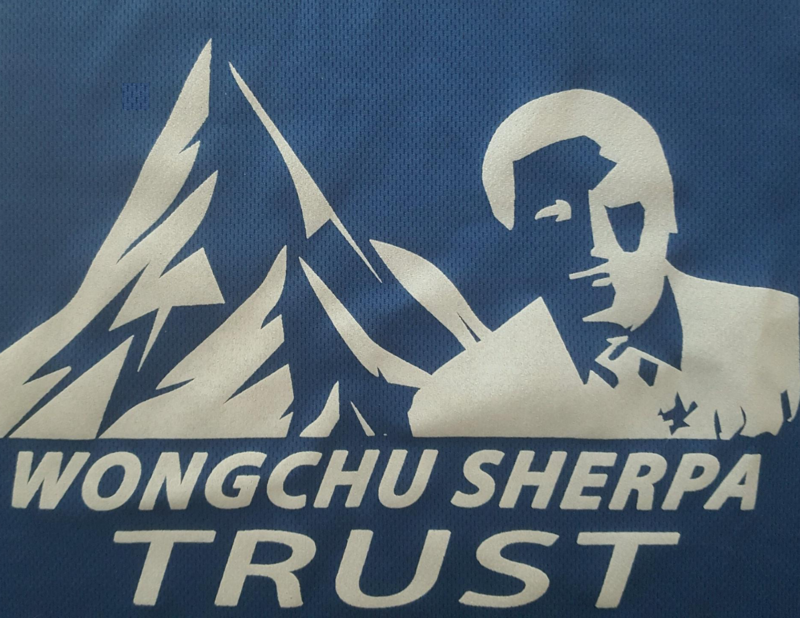 He was recently the trip doctor on the grueling Manaslu Mountain Trail Race. Here he tells his story. ***** In Sanskrit, Manaslu means, mountain of the spirit.